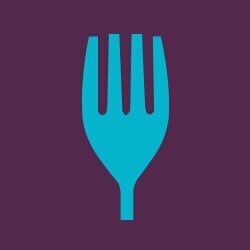 What is a pop up restaurant? Well it can be anything you want it to be, that is the beauty of them. 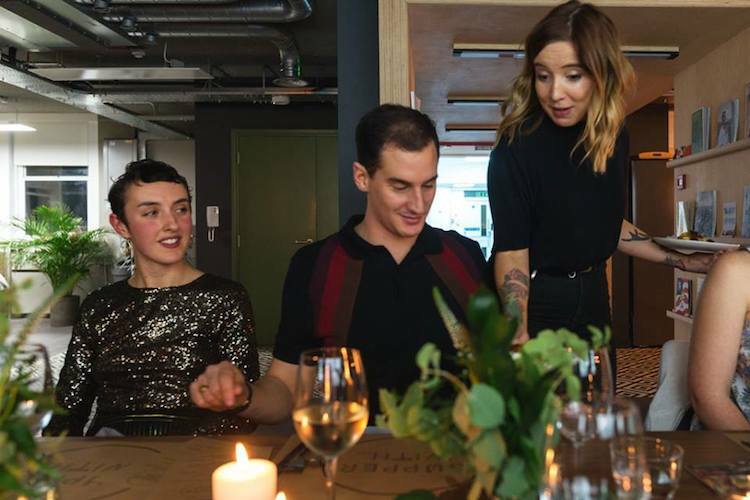 Supper clubs and pop ups have been growing in popularity for some time; all you need is a venue, some creativity and some people to come. They can range from intimate dinners in a keen amateur’s home, to glitzy events with world class chefs showing off their skills. Many restaurants start life as pop ups, with chefs trying out ideas and honing their skills before taking the plunge. For others the pop up life is a career in itself, or just a way of turning a passion into some extra cash when required. Pop ups are all the rage at the moment. Diners love the opportunity to experience unique events and collaborations that might not otherwise happen. They are often held as part of food festivals or as fundraising opportunities to support local and worldwide charities. Whatever the reason, you can be sure of a one-off dining experience like no other. Here in Brighton and Hove we have a variety of different pop ups, each with its own style and flair. With so much going on we thought it would be a good idea to feature some of our favourites, so you can check out these exclusive dining extravaganzas for yourself. Café rust at Preston circus has been a popular venue for pop ups, offering people a space to create their own one-off restaurants for a night. They still host the occasional pop up, so it is well worth keeping an eye out on their site for details. 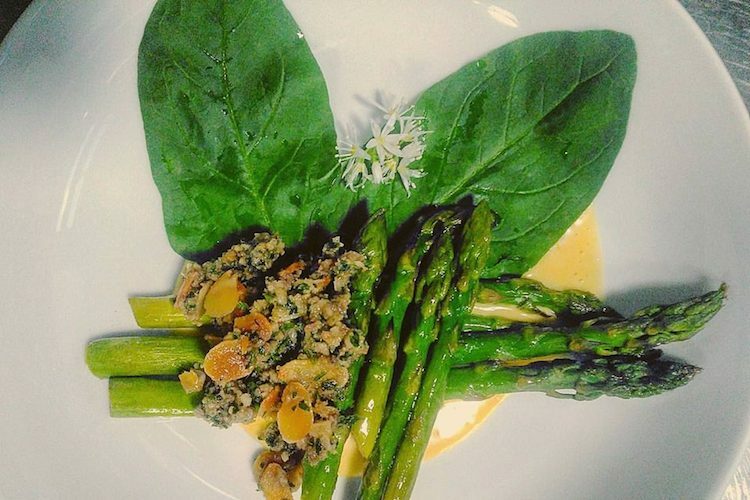 One pop up that started life at Café Rust, and continues to reside there, is Chard. What started as an occasional pop up is now a resident one, taking over the premises on weekday evenings. Expect a menu bursting with seasonal and fresh flavours that changes on a monthly basis. 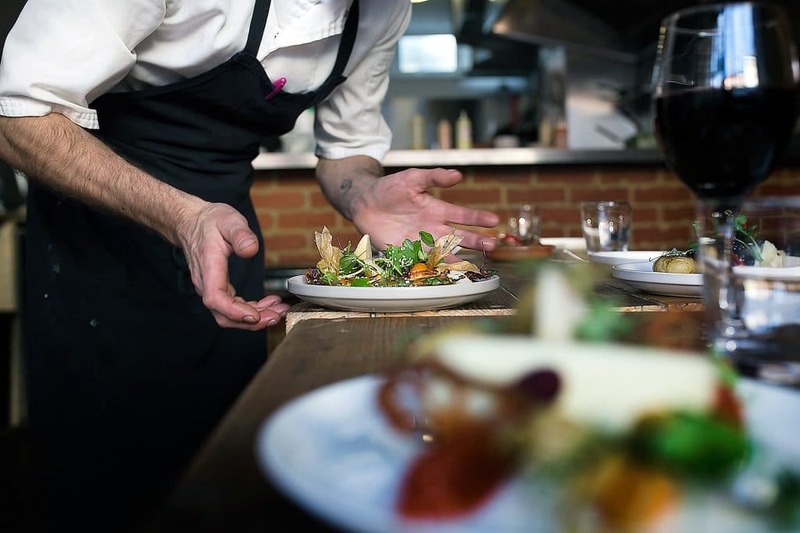 They source everything locally and every element on the plate is made from scratch by the talented team, and you can expect some truly delicious dishes. Still officially a pop up, I can see this one evolving into a restaurant of its own in due course. Chef Aaron Dalton started his career in Brighton before heading off to some of the best restaurants in the land to hone his craft. Now back in the city, he has been hosting regular pop ups that have been wowing guests from the off. 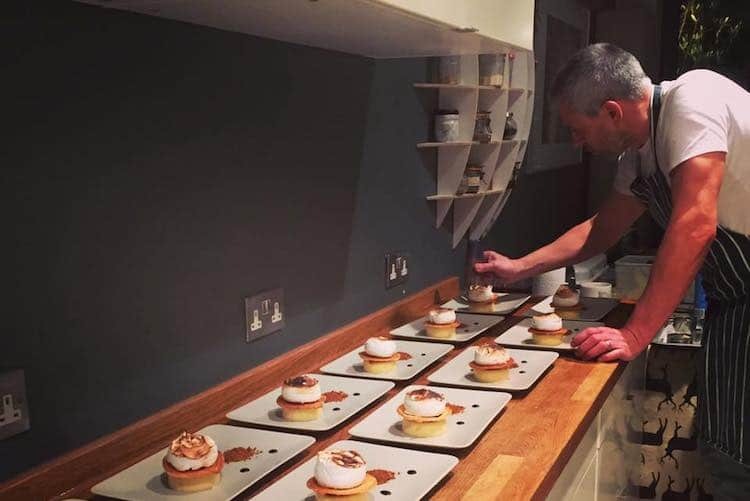 Four is a pop up that showcases Aaron’s modern approach to British cuisine, utilising techniques from all over the world in his dishes. 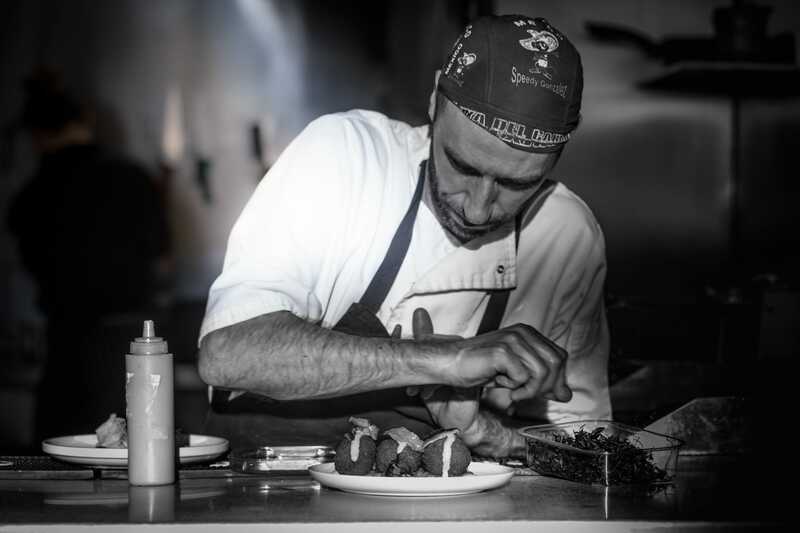 Utilising seasonal, fresh and quality ingredients in every dish; Aaron shares his passion and skill with dedicated foodies who share his same degree of interest in fabulous food. In true pop up fashion, Four, does not have a single home. Instead Aaron selects a different venue for each event, with information released on twitter and on his website once available. 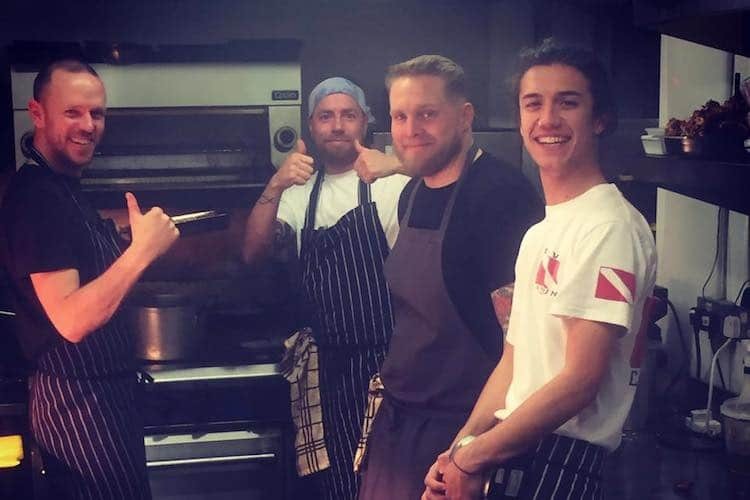 Humble Plates are a new pop up restaurant concept to Brighton. 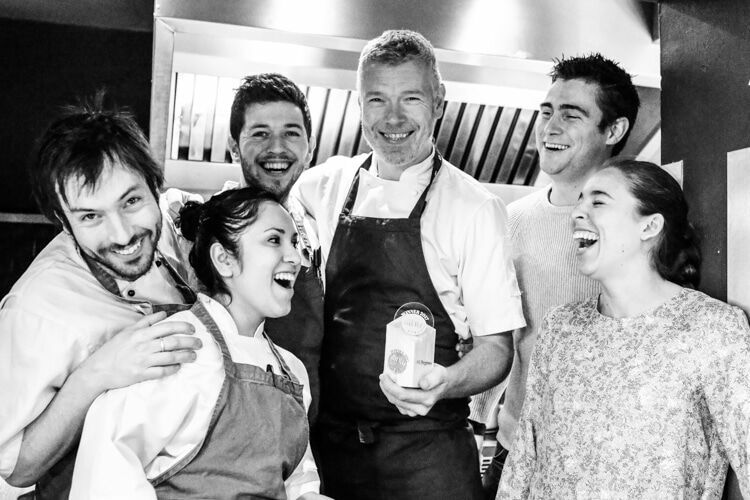 Their ethos is to create progressive dishes utilising local ingredients, making fine dining accessible to all. The pop up is a collaboration between chef Dan and drinks expert Matt. Dan trained at the Chilli Pickle before taking on a head chef role at The Crabtree gastropub and then Market in Hove. His food focuses on great produce and bold flavours without any unnecessary clutter. Matt worked with Dark Star and will be assisting the experience by matching dishes with interesting and progressive alcoholic beverages. Humble Plates already have some dates booked in 2018 after launching at the end of 2017. We are looking forward to seeing what this new pop up will bring. 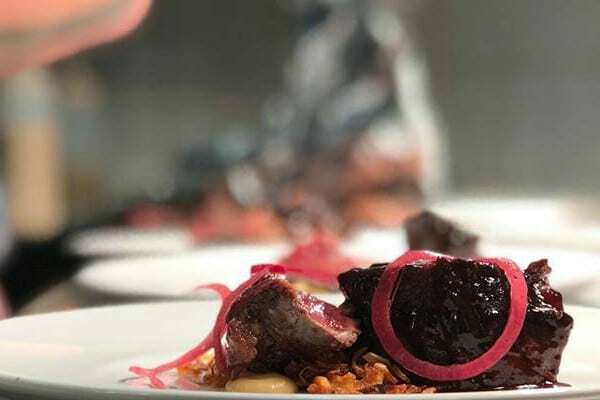 Rather than a single pop up, Polygon is a series of pop ups that brings together some of Brighton’s top chefs, restaurants, bars and producers in a celebration of the city’s food and drink scene. The summer series is one of the most hotly anticipated series of events, taking place at a dedicated space in Seven Dials. Here you can expect collaborations between venues such as 64 Degrees, Little Fish Market, Plateau, The Set and The Cocktail Shack. Polygon also host regular events and pop ups for charitable causes, with ShelterBox being a cause which is regularly supported. 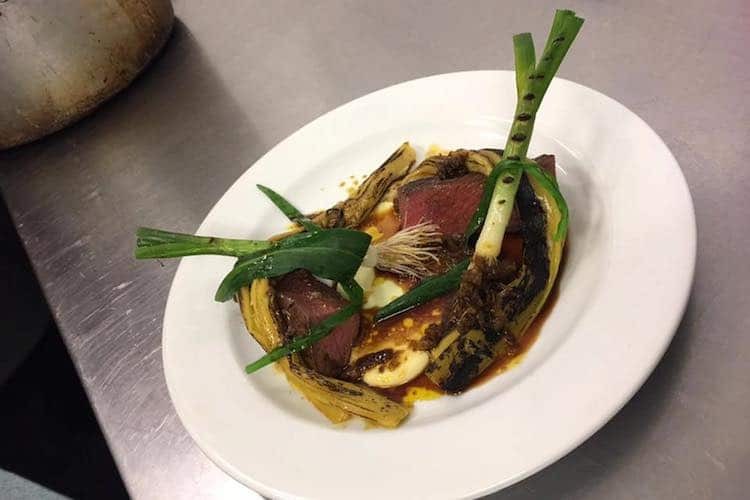 The brain-child of Brighton entrepreneur Richard Yutaka-Humpris, Polygon has quickly established itself as one of the must try foodie events in the city. 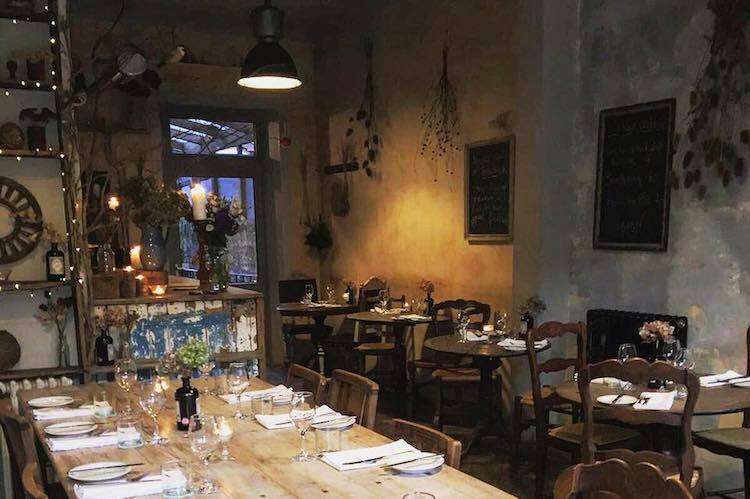 A Brighton pop up that is very much in the supper club mould is Dine at 39. Situated in a lovely domestic home in Hanover, hosts Charlotte and Paul have created a welcoming and warming dining experience. 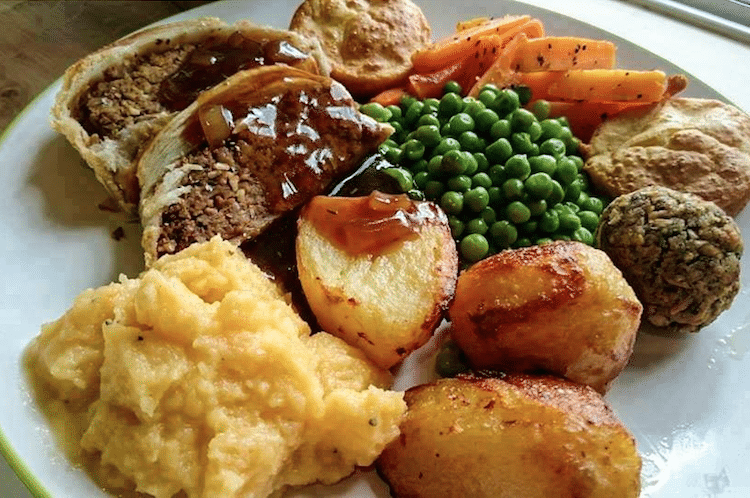 Paul is a professional chef who creates fabulous dishes that are honest and well presented. They like to change the theme, featuring everything from European to Indian dishes, depending on the event. Charlotte runs the front of house for the events, ensuring that everyone is having a fun evening and their drinks are topped up. Dine at 39 is the sort of pop up that you picture in your head. 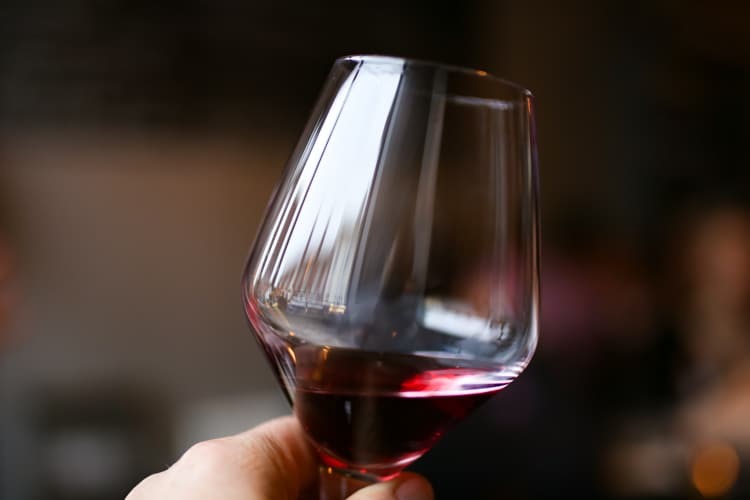 A relaxed and informal evening where you can make new friends and the conversation flows just as easily as the wine. They are also available to host private events should you be looking for something a little more exclusive. Tina Horvath is the chef behind Brighton’s most successful pop up CanTina. 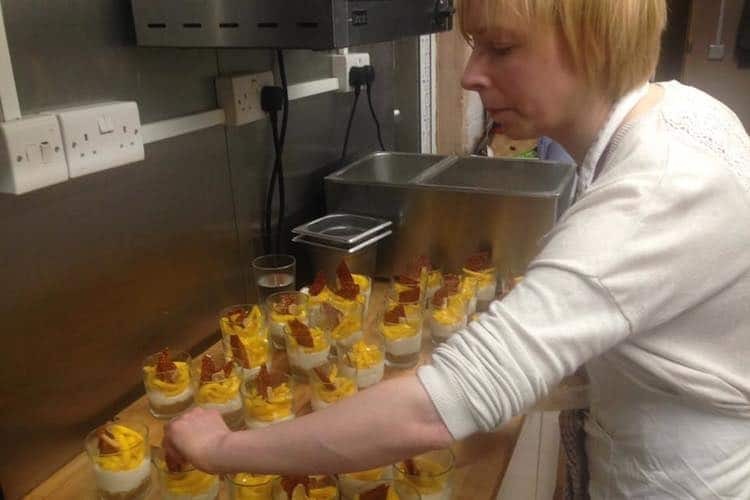 After 20 years of experience in the hospitality industry, Tina moved to Brighton to complete a degree in Culinary Arts before launching CanTina. Events are often bespoke and focus on food that is prepared with love and a desire to create uncomplicated and delicious dishes. 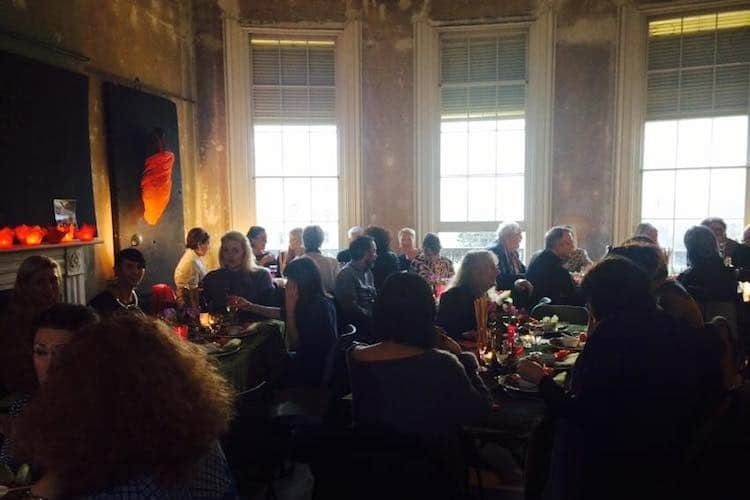 Supper clubs have been taking place since 2011 and have received national praise in the media. 2017 saw a series based around Tina’s food heroes, and we are sure that 2018 will bring a new focus. CanTina is also available for private events and catering, where Tina takes pride in ensuring a personal touch and tailored menu for any occasion. A new player in the Brighton pop up scene are Up Beet Food Company. Their goal is to showcase vegan cuisine that shows how interesting and tasty a plant-based diet can be. 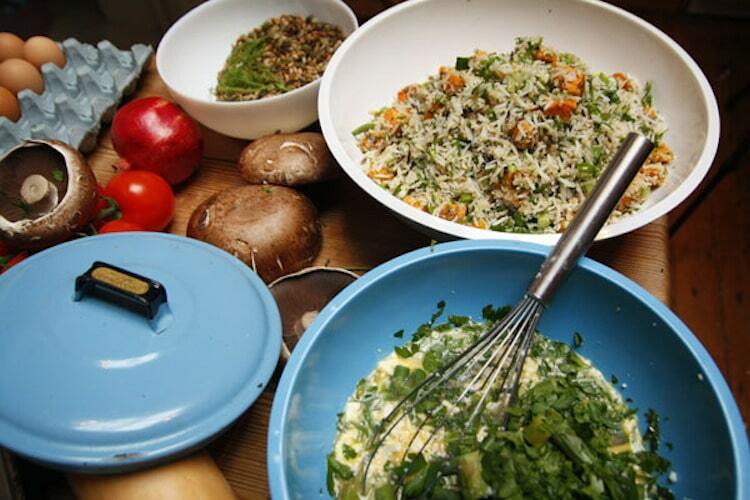 The idea was born out of a love of cooking, and wanting to share that with the people of Sussex. 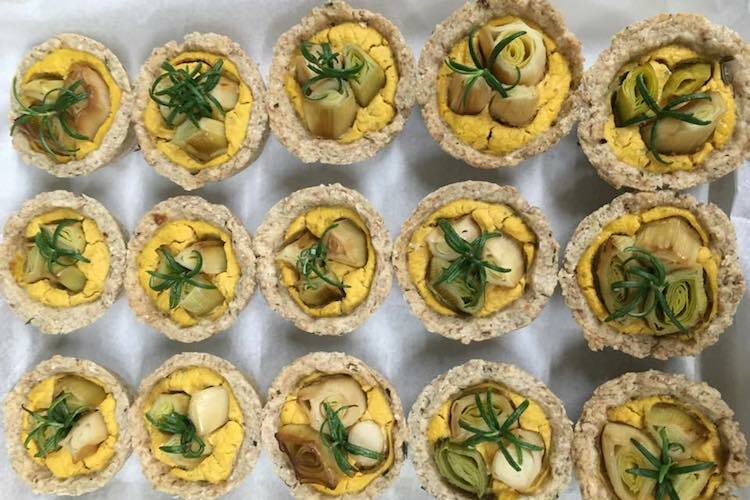 In addition to regular pop ups, Up Beet also host cookery lessons and can cater for events. Operating along the Brighton coastline, events take place anywhere between Shoreham and the North Laine area of the city. Brighton has an established vegan dining scene, but there is always space for some creativity and ideas. Keep an eye out on their website for upcoming events, where you will also find some helpful recipes to try out for yourself. What do you get when you combine food, books and booze? The Bookish Supper Salon of course. Two bestselling authors and Brighton foodies host the event every six weeks, which can include guest speakers or a book club format where you discuss a certain novel. Menu’s are usually of the veggie persuasion, and some great booze is just as important as the other elements. Very much a supper club for those looking for great company and a fun evening out, do not be put off by the bookish theme. You do not have to be widely read to enjoy the evenings; just come with an open mind, an empty belly and an appetite for a fabulous evening.